Oil firm Hurricane Energy’s efforts to start production from its Lancaster field have suffered a setback. 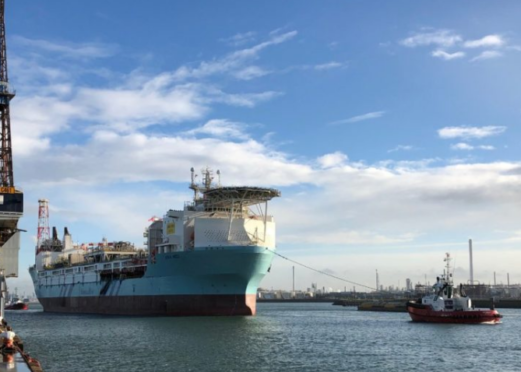 The Aoka Mizu floating production, storage and offloading (FPSO) vessel was forced to return to the Cromarty Firth after running into difficulties during the hook-up phase at Lancaster, west of Shetland. On Friday, the rope for pulling in the buoy for the mooring system became snagged and the hook-up operation was postponed, the London-headquartered company said.